Choosing the right camera system for you. The PADI SEA method for getting great shots quickly underwater. The three basic principles for good underwater pictures. 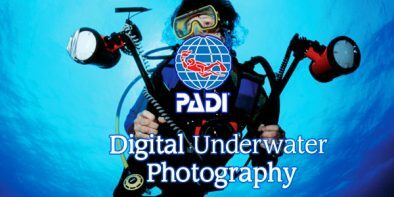 Prestigious international certification wich allows you to make great pictures underwater to be a specialist in the field. All PADI training materials for the course.